Well, Greg McKeown wants you to understand these three things. 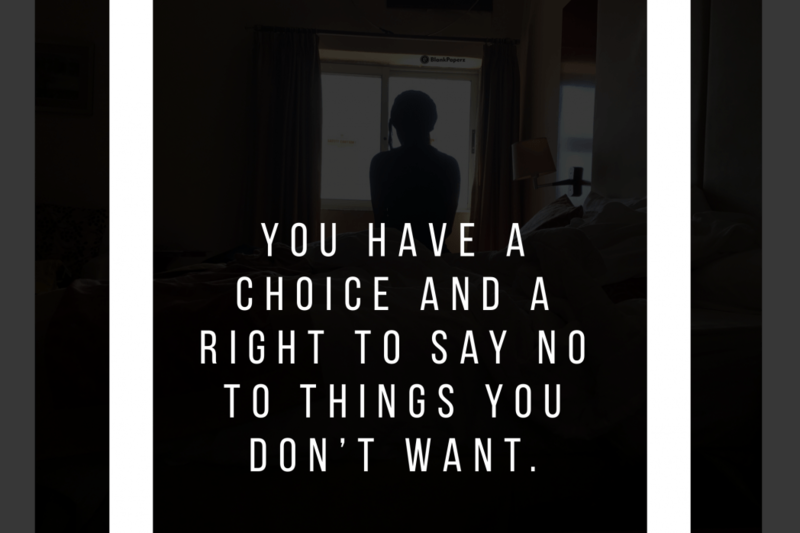 You have a choice and a right to say no to things you don’t want. 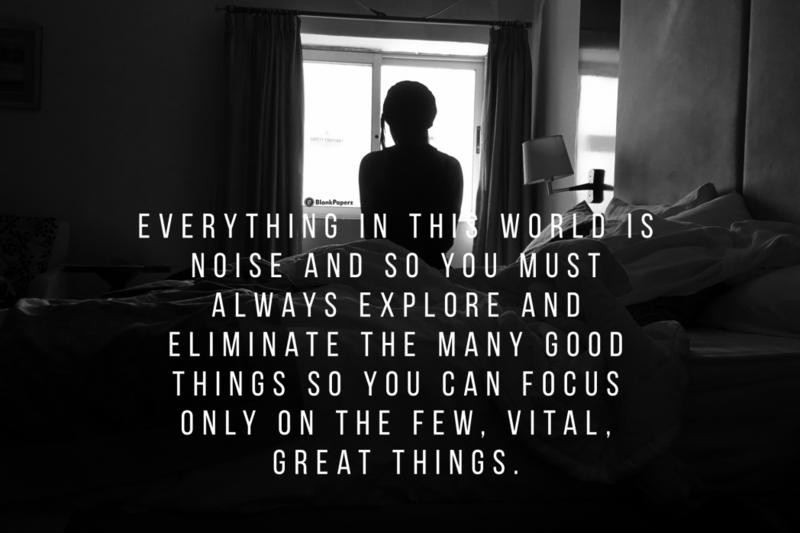 Everything in this world is nonessential and so you must always explore and eliminate the many good things so you can focus only on the few, vital, great things. Always opt for ‘less but better.’ Focus and invest your energy on less pursuits but give them your best shots. McKeown in his book, Essentialism: The Disciplined Pursuit of Less has listed 8 different ways in which you can gracefully turn down requests. 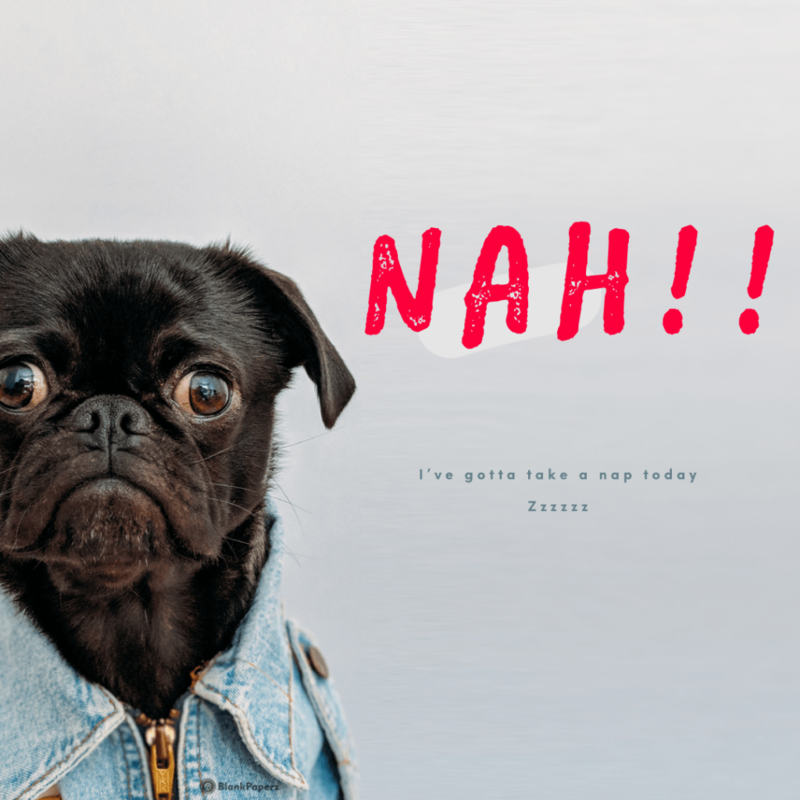 So here are the 8 fantastic and essentialist ways in which writers and social-do-gooders can say no without feeling guilty, this 2019. “Let me check my calendar and get back to you.” This is an easy way to buy yourself time to figure out if you really have time on your schedule to accept a new request, and it buys you even more time to construct a more graceful “I’m sorry I can’t do it” speech to offer the other person. Say, “Yes. What should I deprioritize?” McKeown writes that, “saying no to a senior leader at work is almost unthinkable, even laughable, for many people. However, when saying yes is going to compromise your ability to make the highest level of contribution to your work, it is also your obligation. In this case it is not only reasonable to say no, it is essential. One effective way to do that is to remind your superiors what you would be neglecting if you said yes and force them to grapple with the trade-off. Use the words “You are welcome to X. I am willing to Y.” An example directly quoted off the essentialist book is to say, “You are welcome to borrow my car. I am willing to make sure the keys are here for you.” By this you are also saying, “I won’t be able to drive you.” You are saying what you will not do, but you are couching it in terms of what you are willing to do. “I can’t do it, but X might be interested.” This is an absolutely great example! When you can’t offer your services to someone, you can point them out to someone else who might be able to give them better assistance, saving you the stress of actually doing the work yourself. With these 8 points and more, always remember that when you say no, there could be a short impact on your relationship with the person in request, but it saves you from future regret especially if you are not enthusiastic on doing the task. On the long run, saying no breeds respect and tells others that you value your time and your priorities. Previous articleA male and female guide: this is what you must do if you’re being sexually harassed Next article HAPPINESS IS NOT WHAT I THOUGHT IT TO BE!